Media Management as a relatively new discipline has been taught in various universities and higher education institutes world-wide. 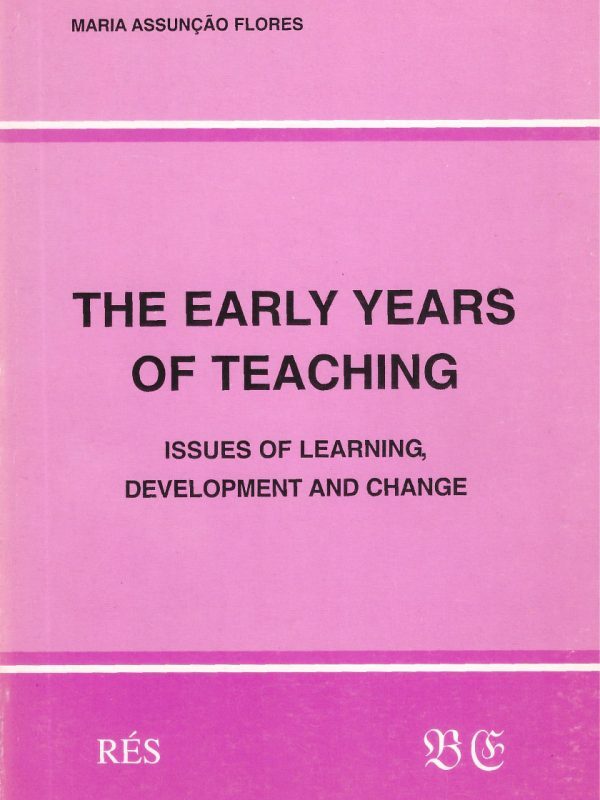 However, no integrated approach has been observed towards this area of interest, about how it must be taught, both in structure and in content. This program is taught in both management and communication faculties in different universities. Some conduct this program with an operational approach, while others teach it in a very theoretical manner. Teaching courses also vary from university to university. 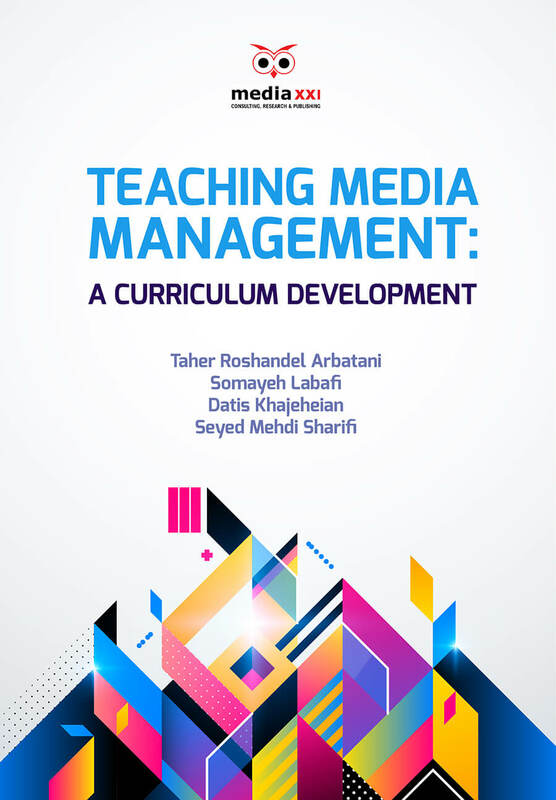 This book reports a collective effort on review of media management programs in universities worldwide and development of a modern and updated curriculum for M.A and PhD students of media management in the University of Tehran. The findings have been authored as this book seeks to provide a comprehensive insight about the status of media management in different universities worldwide. It also presents the most recent curriculum development that has been done through a thorough and time consuming revision in the department of media management in the University of Tehran. 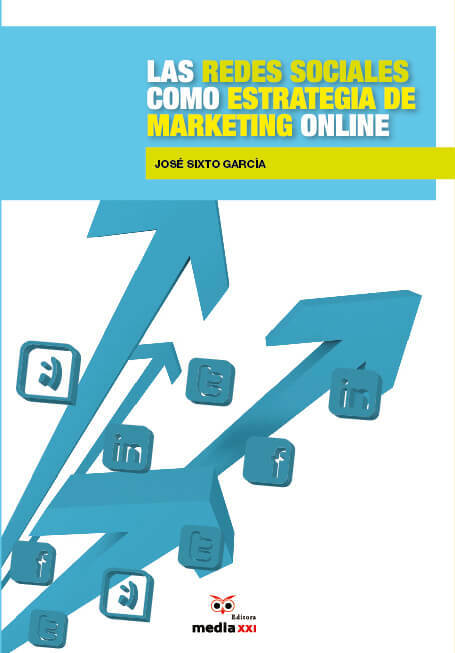 The authors hope that this book will be considered as a guideline for universities and institutes of higher education to revise or realign their programs of media management.